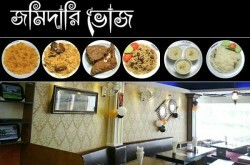 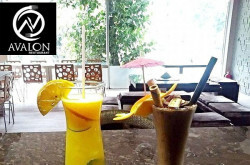 Bangladesh Restaurants List. 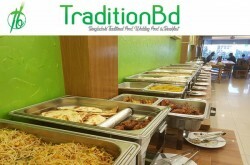 Find Restaurant Address in Bangladesh. 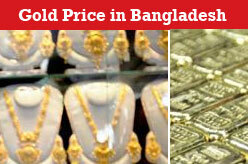 Dhaka, Chittagong, Sylhet. 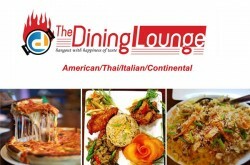 Looking for food delivered in your home or office ? 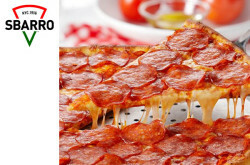 Find top 5 food delivery service in Bangladesh.